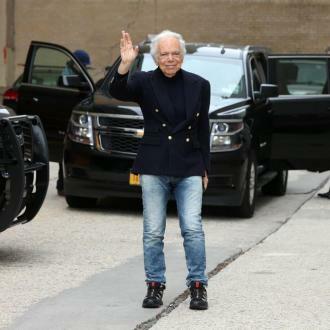 Ralph Lauren will hold his next fashion show in his garage during New York Fashion Week and will show off his new clothing line as well as his car collection. 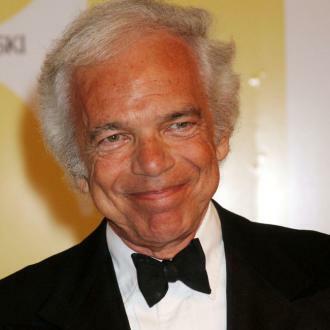 Ralph Lauren will hold his next fashion show in his garage. The 77-year-old fashion designer - who launched his eponymous brand in 1967 when he released a tie collection - has decided to change the venue where the showcase for his Autumn/Winter 2017 collection will take place, and will stage the runway show at his home in Bedford, New York, on September 12. According to WWD.com, the creative mastermind will present his latest designs at 7pm, and will not only show off his garments but also his collection of cars, which will act as the backdrop whilst the models grace the catwalk in his creations during the evening. The see-now buy-now fashion show will also see Ralph reveal the brands Ralph Lauren Purple Label menswear range, as well as the womenswear line, for the first time. The unusual location for the runway show is not all the mogul will be treating his audience to, as he will also host a private formal dinner with certain guests afterwards. 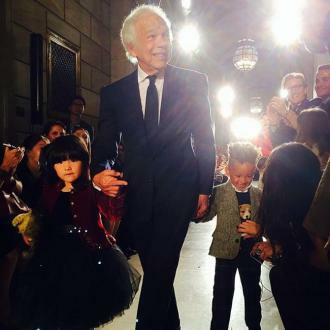 Last year Ralph decided to make his products available to buy to customers as soon as the fashion shows were over last year because he wanted to compete with rival designer brands, including Tom Ford and Tommy Hilfiger, but also to keep up with the ever-changing fashion business that is being influenced by social media. Speaking previously about the traditional fashion calendar, and the actions taken to ensure his brand keeps up with the times, he said: ''Showing clothes, then delivering them six months later ... it's over. ''With the Internet, social media... you have to change. ''See now, buy now gives you the ability to be right there where the action is. But Ralph isn't fazed by the huge change to his business model because he has always been open to adapting and evolving. He told Vogue.com: ''I've always looked at the business as an evolution. We're never standing still, and we're never chasing anyone. Everything is a new chapter.